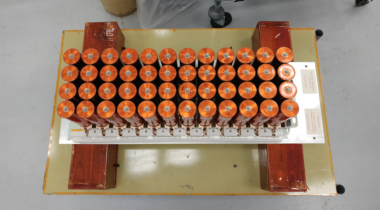 When orders for geostationary satellites are down, it’s not only the well-known satellite manufacturers that suffer — so do their suppliers. 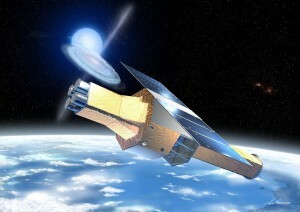 A senior official with the Japan Aerospace Exploration Agency (JAXA) said March 29 that he still believed it was possible to restore control of the Hitomi astronomy satellite, but that any recovery effort would likely take months. 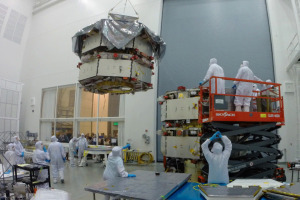 The four formation-flying spacecraft comprising NASA’s Magnetospheric Multiscale mission, a $875 million heliophysics flagship, have arrived at Astrotech Space Operations near the Kennedy Space Center in Florida for prelaunch processing. 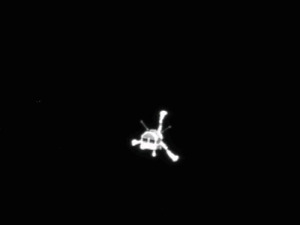 Europe on Nov. 12 successfully placed a 100-kilogram lander on a comet 500 million kilometers from Earth following a seven-hour descent from a satellite that had been chasing the comet for 10 years. 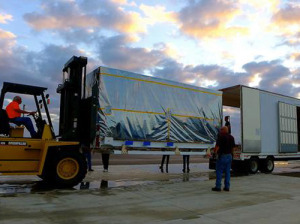 NASA’s SMAP satellite on Oct. 15 arrived at Vandenberg Air Force Base, California. 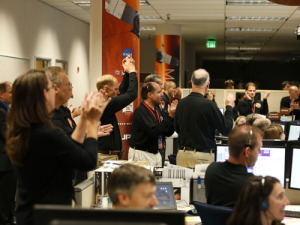 A NASA spacecraft entered orbit around Mars as planned late Sept. 21, the first of two spacecraft scheduled to arrive at the planet in a three-day period. 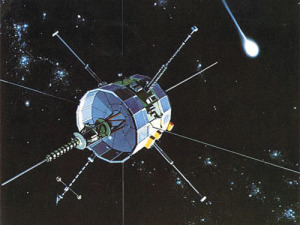 The volunteer team attempting to resurrect NASA’s ISEE-3 observatory will attempt to boost the venerable spacecraft back into the Earth system July 8. 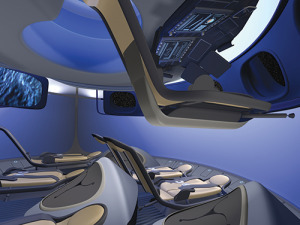 The design is the result of a collaboration between Boeing Space Exploration, which is developing the CST-100, and Boeing Commercial Airplanes. 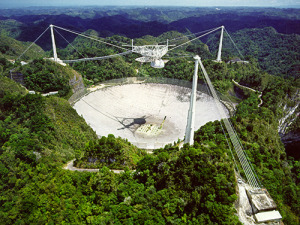 “We expect the Space Act Agreement to be signed tomorrow,” Dennis Wingo wrote. 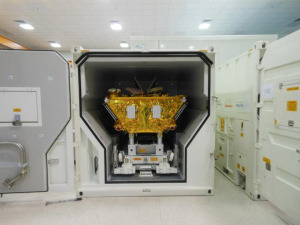 The satellite that had to be moved is an Elisa demonstrator satellite. The FAA is planning for the day when commercial aircraft and commercial spacecraft will share the same congested airspace on a daily basis. Civil Commercial Missions Policy & Politics FAAspacecraftU.S. 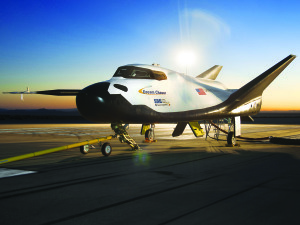 The work is part of the $227.5 million CCiCap Space Act Agreement Sierra Nevada got from NASA in 2012. One of the key changes is that the new draft has made it amply clear that it is not in conflict with any of the existing treaties and conventions and that it is fully consistent with other U.N. instruments, including previous international legal instruments, declarations, principles and guidelines. NASA’s find includes 104 worlds that could potentially support life. The legal restriction has made it difficult for Germany to take full advantage of its two Satcom Bw spacecraft during operations with allies. 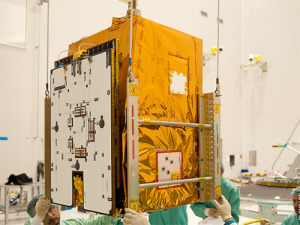 O3b's planned Sept. 30 launch of four satellites has been delayed until early 2014.